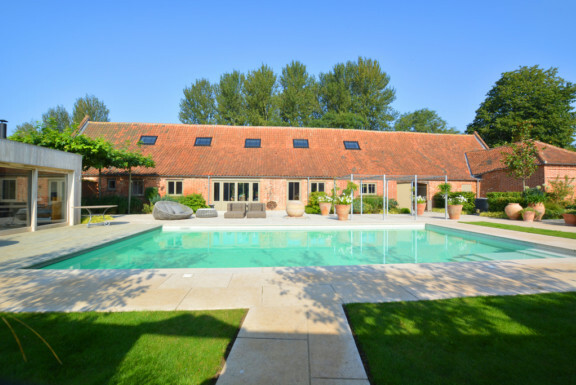 Established in 1992, Norfolk Cottages is now the county’s leading holiday cottage agency, with a handpicked portfolio of exquisite holiday retreats throughout the county. Family owned and run, passionate about the county and with an office in Holt, Norfolk Cottages is truly local. Book your last minute break and enjoy an exclusive 10% saving on a gorgeous selection of properties as a Norfolk Passport holder. To enjoy your offer, simply enter NPASS17 when booking online, or tell their team when booking over the phone. Terms and conditions: 10% off basic price (not including extras) valid when booked by a valid Norfolk Passport holder on a relevant property within 28 days of start date. Not valid in conjunction with any other offer. No cash alternative. We reserve the right to withdraw or amend this offer at any time, without prior notice.